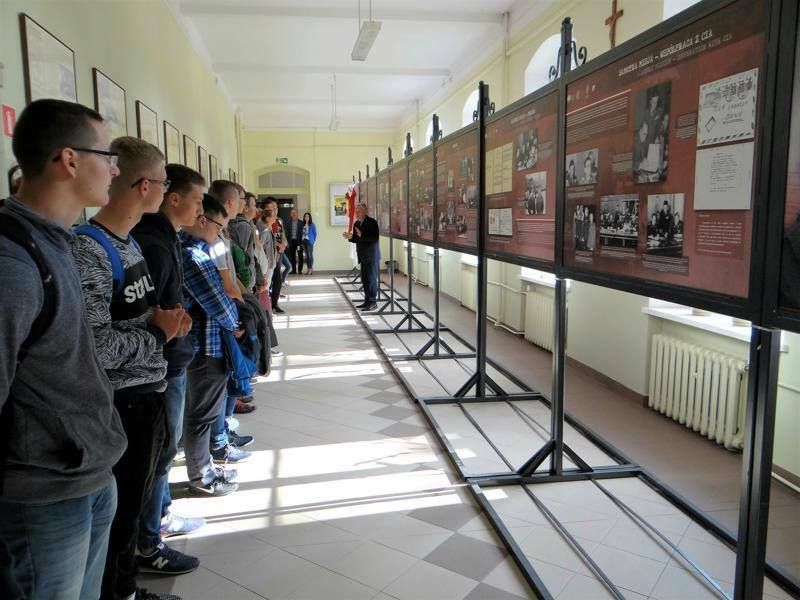 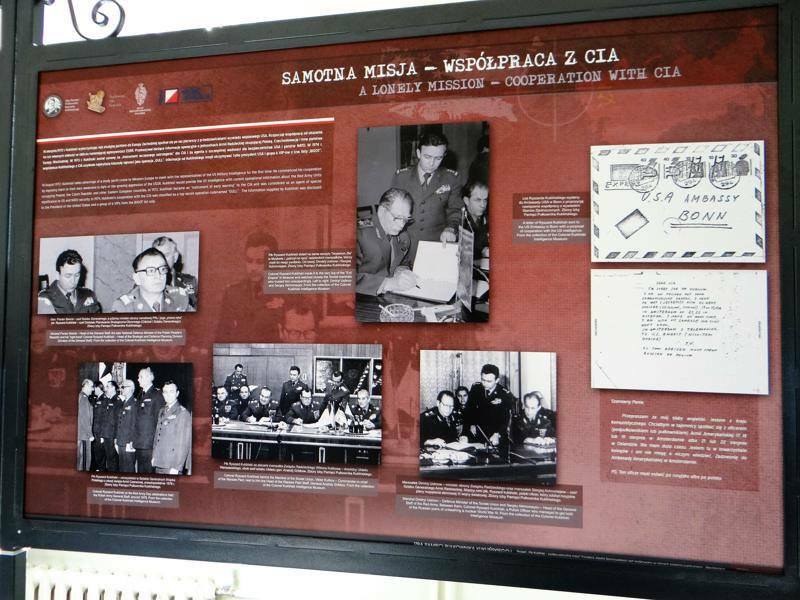 Thanks to the good will of many people, the General Kukliński exhibition travels to schools, churches, museums, cultural centres, and military bases. 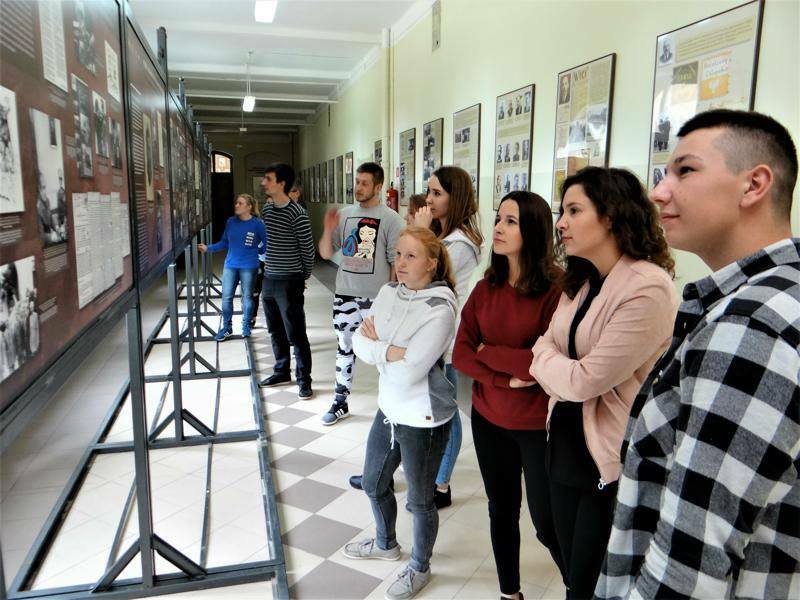 We are grateful to you all! 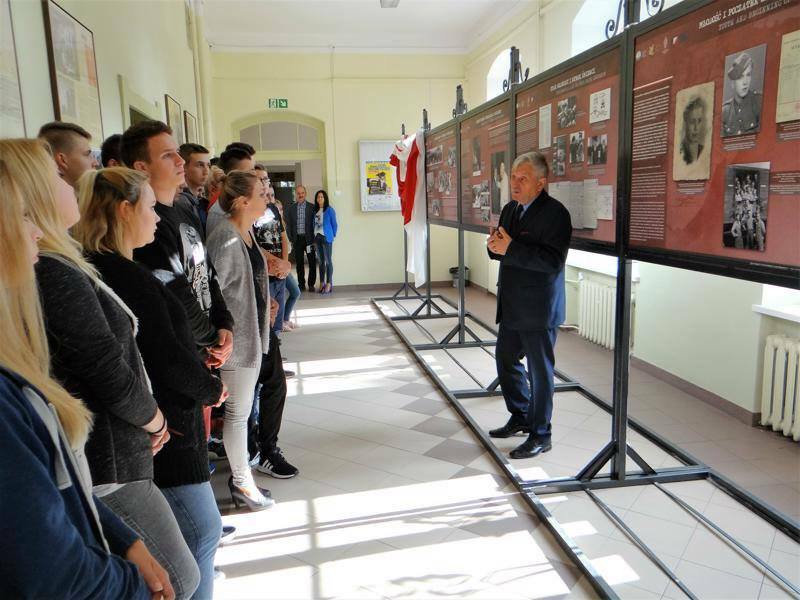 The grand opening of the exhibition at the Agricultural Schools Complex at Karolewo was made possible thanks to the cooperation of the Warmian-Masurian Voivodeship Office.